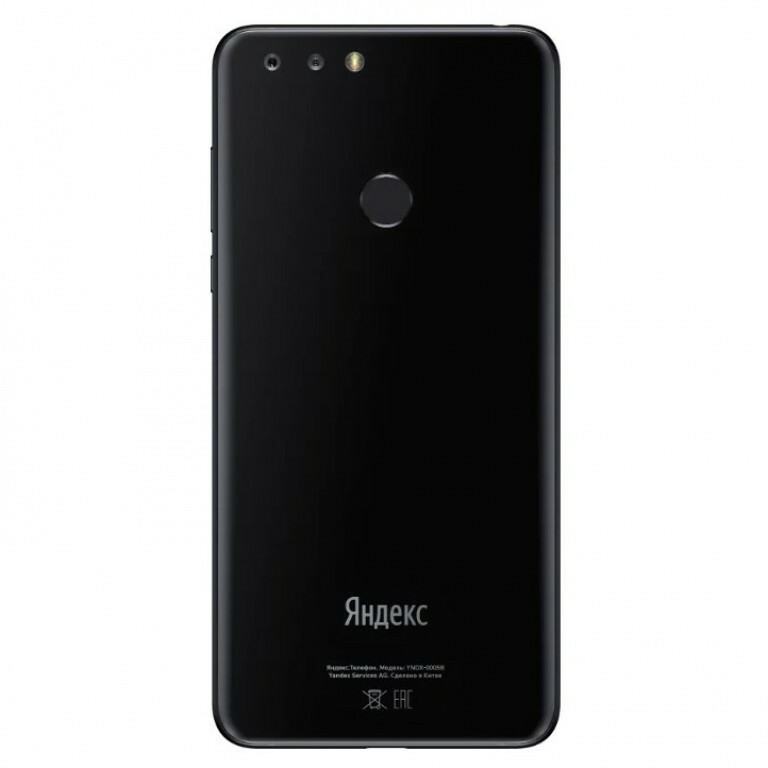 Yandex is the web search giant in Russia – a sort of local Google if we want to define it – and soon they are going to step in the smartphone world as the company has announced its first device, called none other than Yandex Phone. The smartphone is equipped with a Qualcomm Snapdragon 630 SoC, coupled with 4GB of RAM, 64GB of internal storage (expandable up to 128GB), and a 5.65-inch IPS LCD display with FullHD+ resolution. 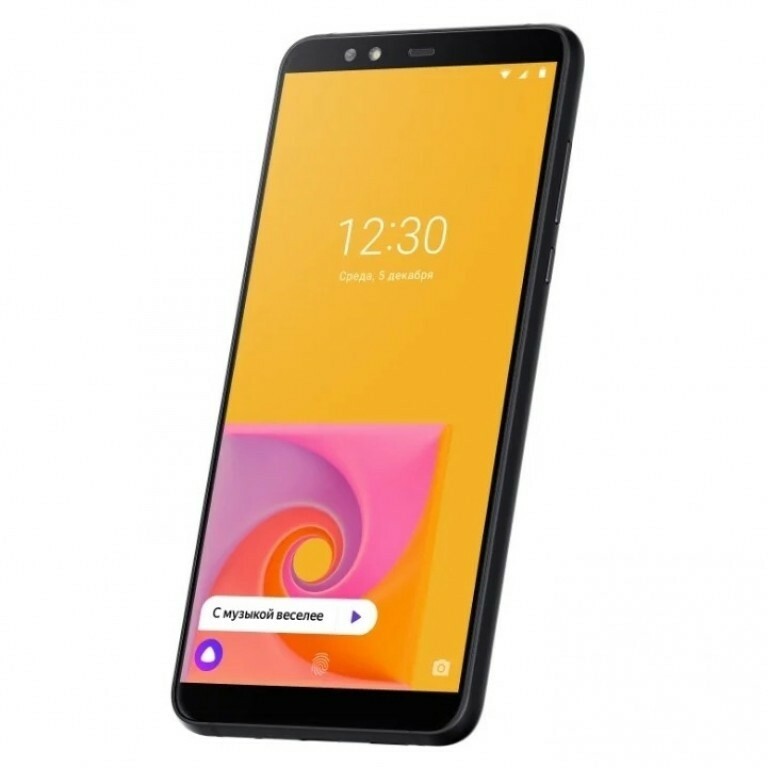 The operating system is the Android 8.1 Oreo, on which is applied a launcher made by Yandex, which integrates the voice assistant called Alissa, a kind of Alexa designed in Russia. On the back, we find dual cameras, while under the shell – which seems to be made of plastic – houses a 3050mAh battery with Quick Charge Quick Charge 3.0 support. There is also an NFC payment, USB Type-C port, a rear fingerprint sensor, and a hybrid SIM card slot. Yandex Phone price in Russia has been set at RUB 17,990 – approximately $270 / €235. Who knows that Yandex does not decide to launch its own device – with the attached Yandex services – also in other markets; for now you can only buy it in Russia from today.